For those of you who do not know, Ashes of the Singularity is a very CPU intensive title and can make CPUs sweat. 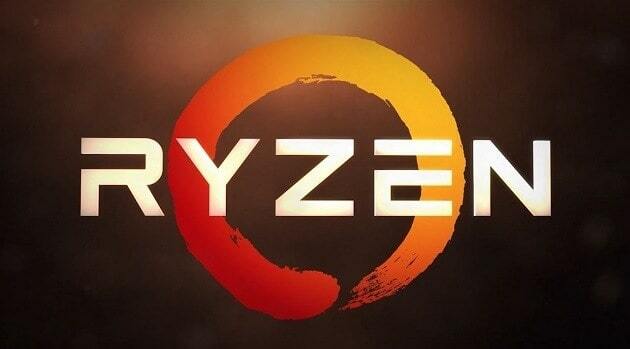 It seems that the performance benchmarks of an engineering sample of the AMD Ryzen chip has been leaked online and the chip was put up against Ashes of the Singularity. 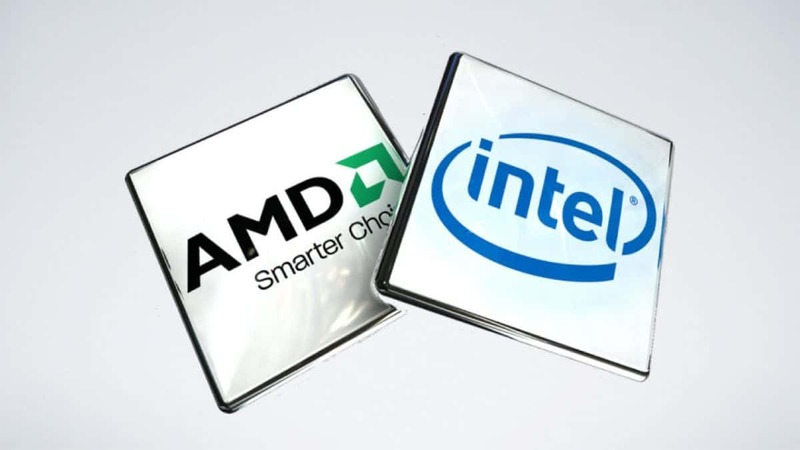 Benchmarks clearly state the name of the CPU as an AMD Ryzen variant. 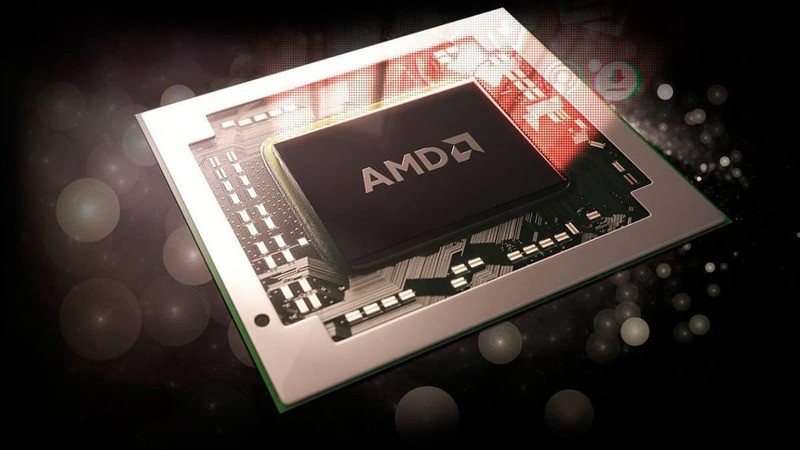 The AMD Ryzen chip in question here is the 8-core processor. It seems that the base frequency of the chip is 3.6 GHz and the boost frequency is 4.0 GHz. 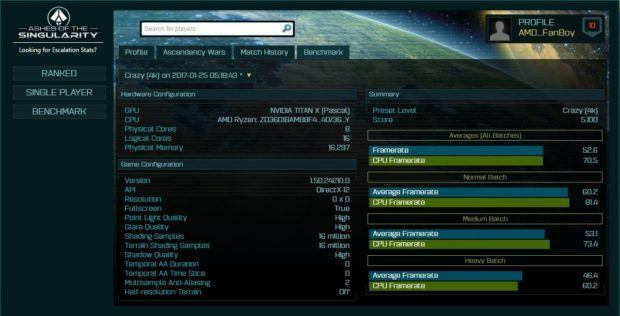 As this is an Ashes of the Singularity benchmark I think that gamers would be more interested in the scores as compared to other synthetic benchmarks. 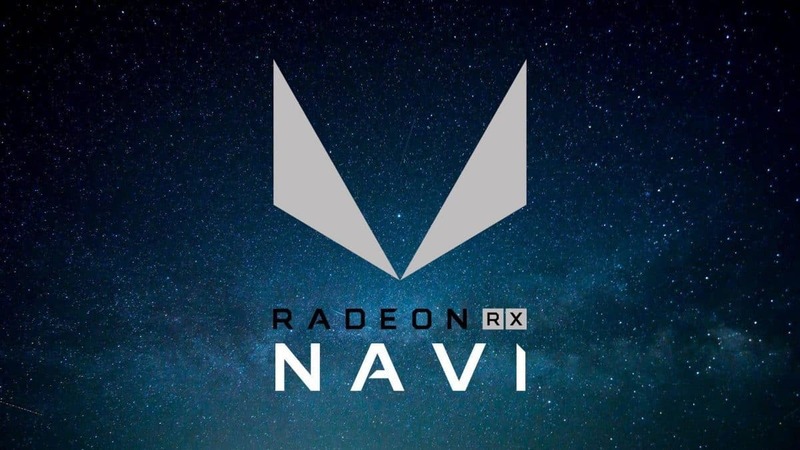 The CPU variant in question here has 16 threads and hyperthreading has been enabled so you expect the best possible performance and to ensure that there is no bottlenecking the GPU that has been paired with the CPU is the Nvidia Titan X. The game was running at the max, crazy preset at 4K resolution and here we see that the AMD Ryzen chip manages to keep up with the high resolution and the demanding requirements of Ashes of the Singularity. 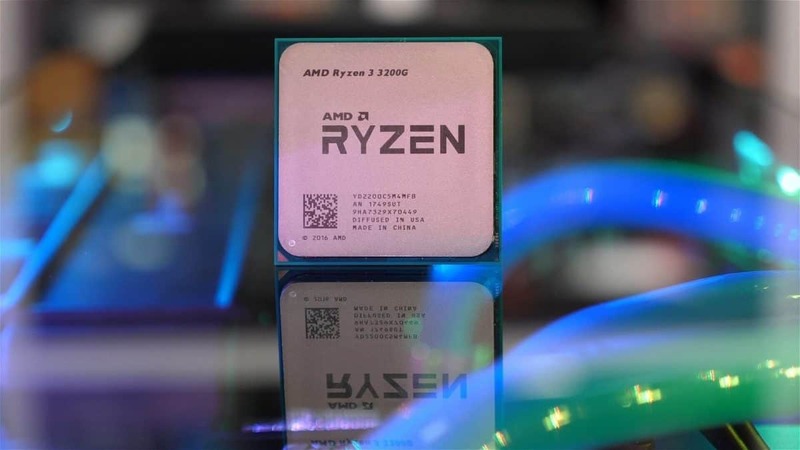 I would say that the AMD Ryzen chip with a decent overclock would perform similarly to the $1000 i7-6900 when it comes to optimized games at least. Getting overclock on all cores is not something that depends on the quality of the chip but the quality of the motherboard. 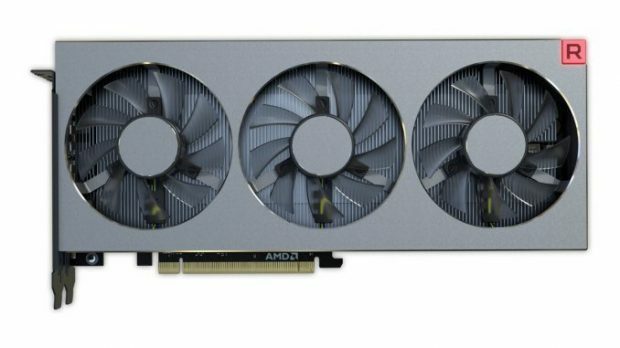 So that is another factor that you should keep in mind if you are going to be buying an AMD Ryzen chip as it would not be worth it if you are going to get one and not overclock it later on. I am sure that tech enthusiasts will be very happy to see these results. 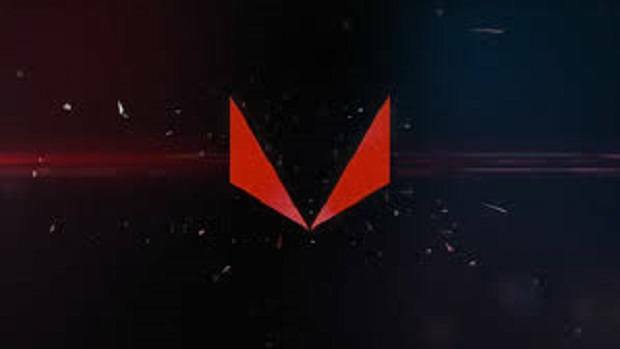 Let us know what you think about these AMD Ryzen benchmarks.